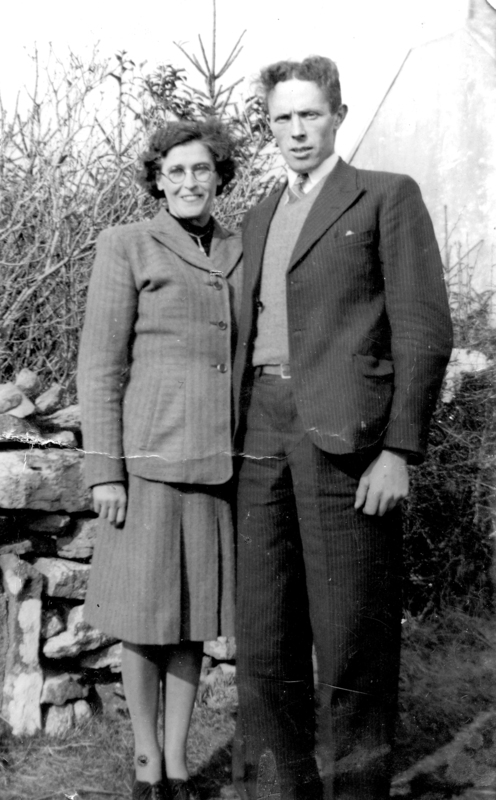 Love this picture of my grandparents so many great memories of them especially our time spent with them during summer holidays. From walks down the boathouse with grandad to granny’s lovely brown bread and scones. Special times. Lovely photo. 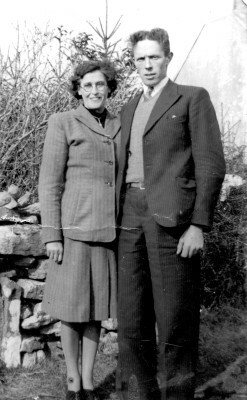 Agnes(nee Walsh) was my father’s sister. We used to call up to visit after mass on a sunday. They lived at the end of camp street (Dr. Tom McConnell bought the house for his Surgery) They were a lovely couple. For some reason my strongest memory was the smell of cabbage as Aunty Agnes used to cook bacon and cabbage on a Sunday!! May they rest in Peace.